Mark McWatters is named the new NCUA Chairman. President Donald J. Trump designated Acting National Credit Union Administration Board Chairman J. 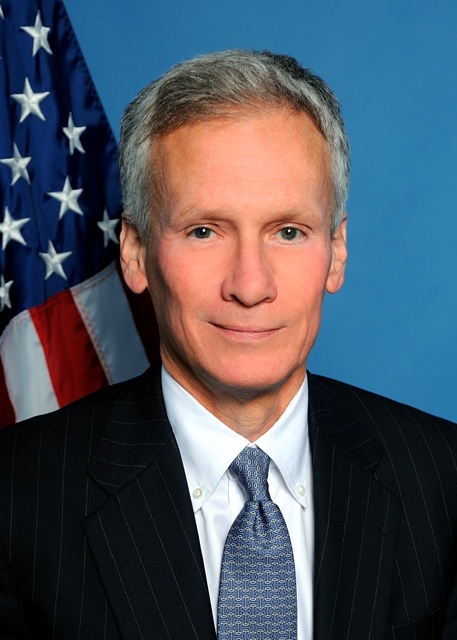 Mark McWatters as the tenth Chairman of the NCUA Board, effective June 23.